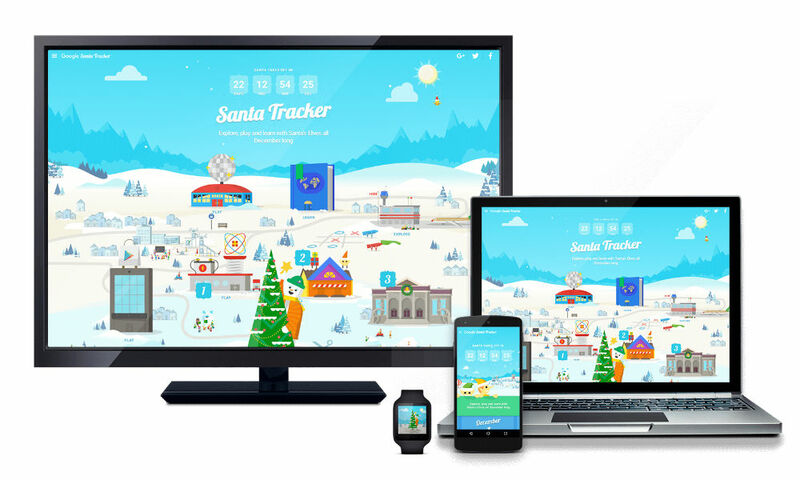 Every year, Google enjoys deploying its Santa Tracker application for everyone to watch on Christmas Eve, but this year, Santa’s Village is back, now open for users on Android, iOS, desktop, and Android TV. In Santa’s Village, kids can find plenty of interactive games that are holiday themed, lesson plans for subjects like computer science and geography, plus new experiences every day leading up to Santa’s launch to spread toys and cheer. Inside the application for Android, you will find exclusive experiences, such as Present Quest, where you try your hand at recovering Santa’s misplaced gifts out in the real world. Go have some holiday fun.